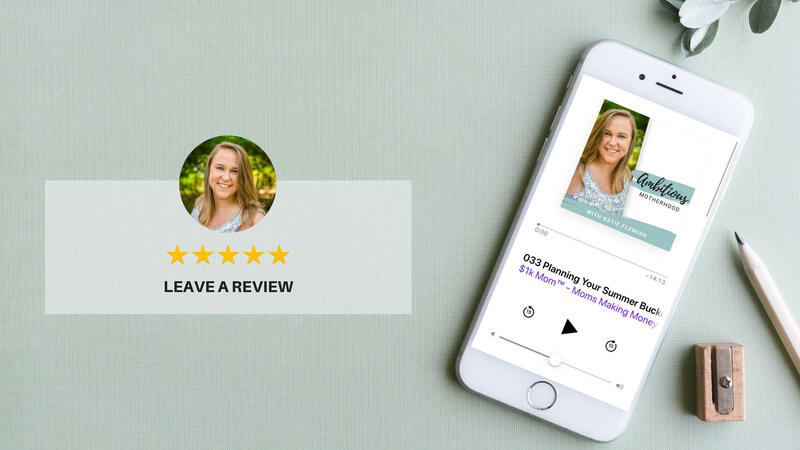 When you are first starting in business, growing an audience can be difficult. 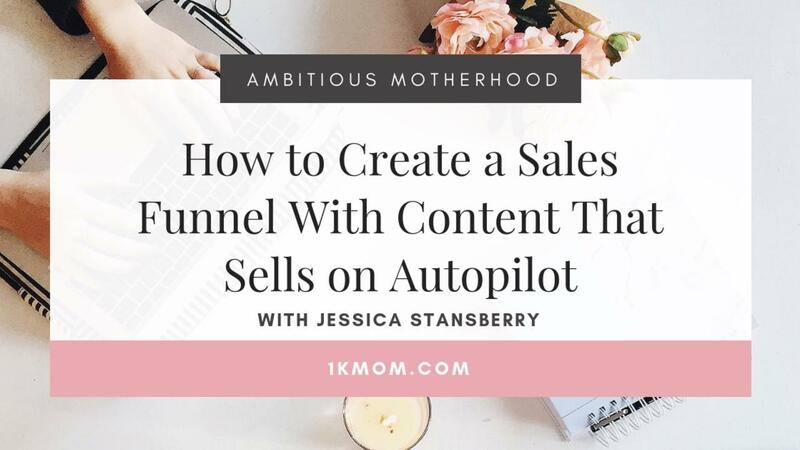 In this episode of the Ambitious Motherhood Podcast we chat with Jessica Stansberry about how to grow that audience and tips on creating the content to bring in sales on autopilot. 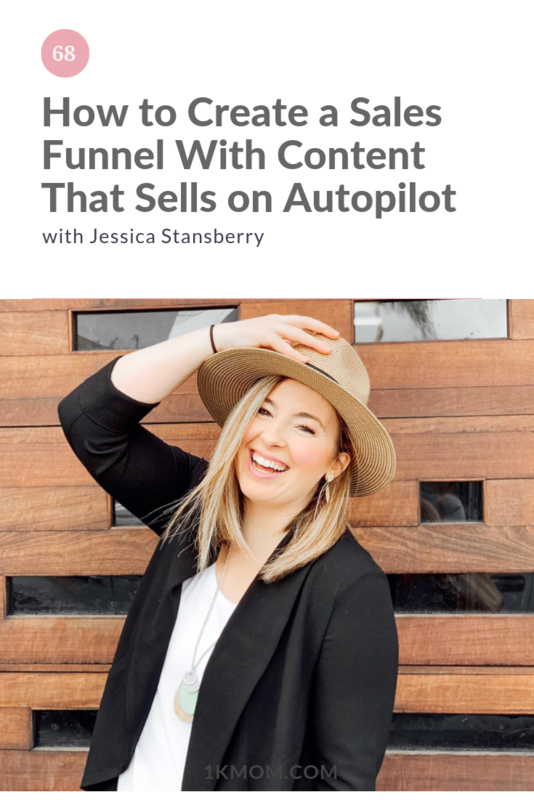 Jessica Stansberry is a content marketing strategist for rockstar business owners who are ready to up-level and start using content to market their business on autopilot. 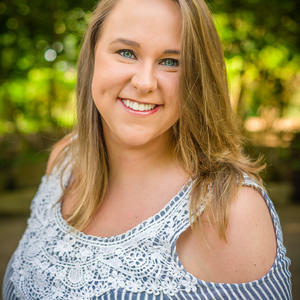 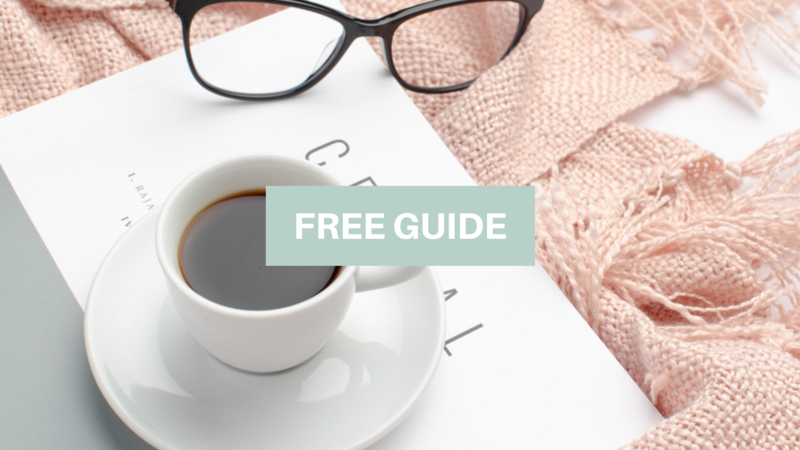 She throws down knowledge-bombs with weekly free blog content, a YouTube channel, eCourses, 1-on-1 consulting, done-for-you services, and her FREE Facebook group. 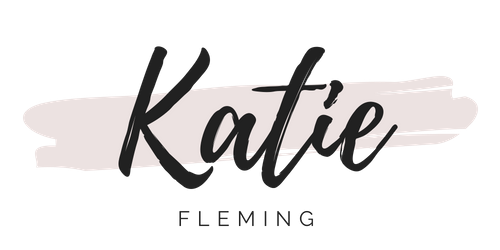 You can find out more at www.jessicastansberry.com.